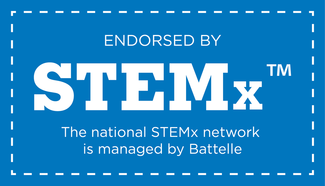 Designed to help educators reconnect with STEM content. Written for those needing a bit more STEM in their life! Our monthly e-news providing educators STEM insights that are impactful for today, relevant for tomorrow. An online resource library of promising practices, effective strategies, classroom lessons, and multimedia tools. The SC Standards Support System (S³), a collection of high-quality, professionally developed STEM lessons. Use these Innovation Configuration Maps (IC Maps) to map your pathway from existing state toward your desired state of becoming a STEM school. STEM Linx is a free online database to advertise and search for STEM opportunities and events in South Carolina.